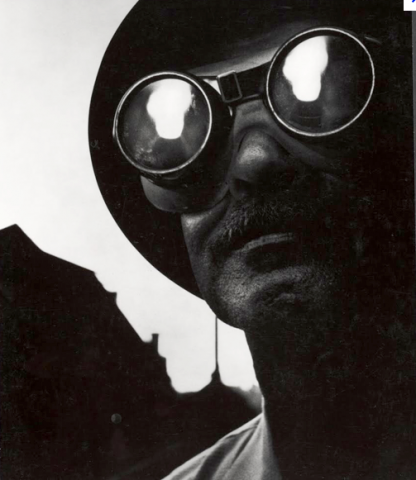 The W. Eugene Smith Memorial Fund extends an open invitation to attend the ceremony for the 34th Annual W. Eugene Smith Grant in Humanistic Photography and Howard Chapnick Grant for the Advancement of Photojournalism. The ceremony will take place on October 16, 2013 at The School of Visual Arts Theatre in New York. Doors open at 6:00 pm, event runs from 7:00 pm to 8:30 pm. Admission is free with limited seating.